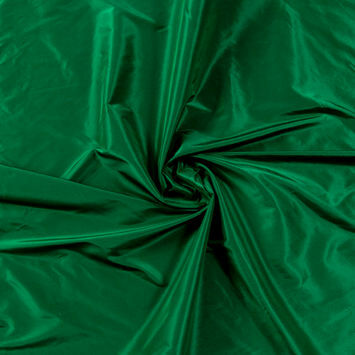 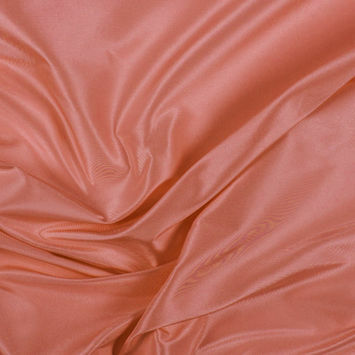 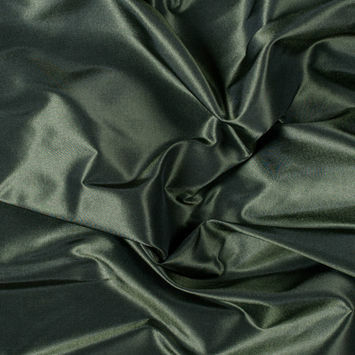 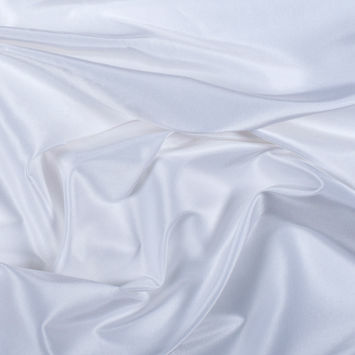 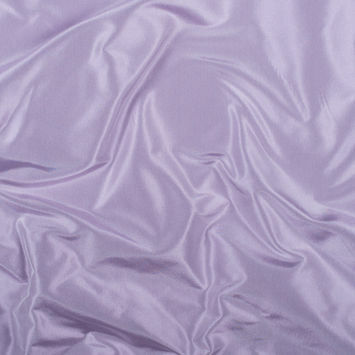 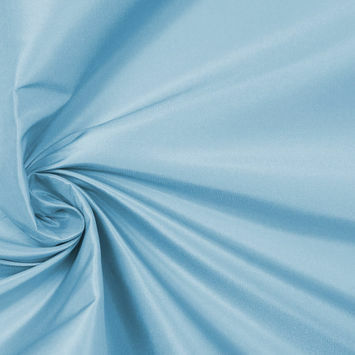 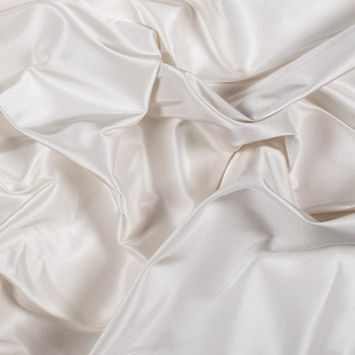 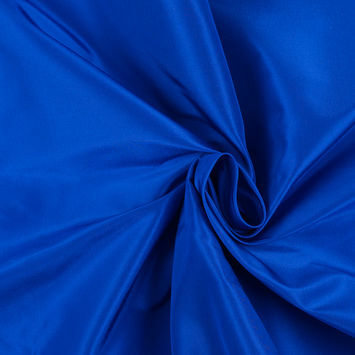 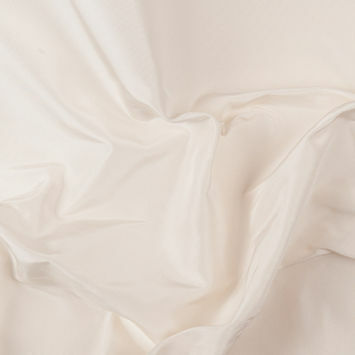 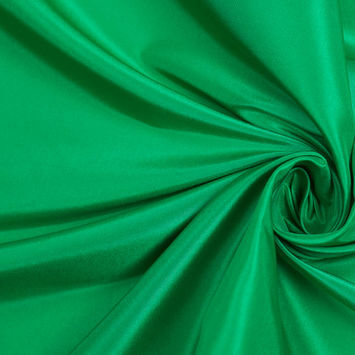 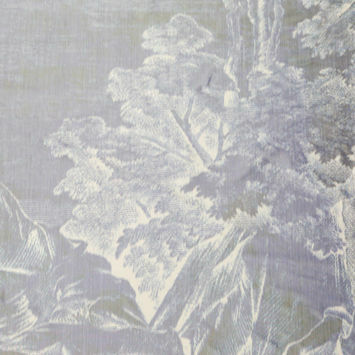 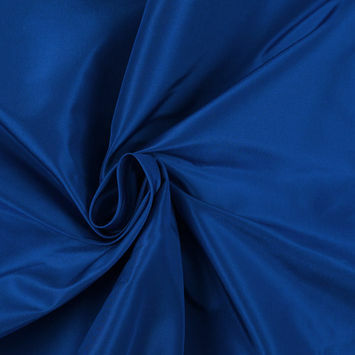 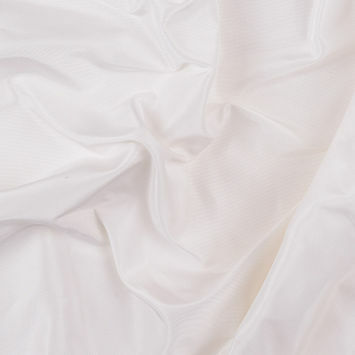 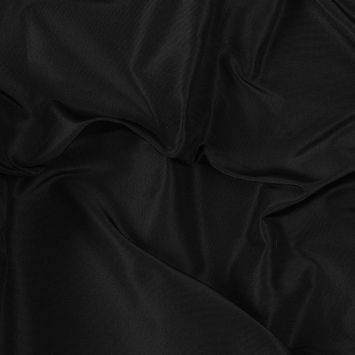 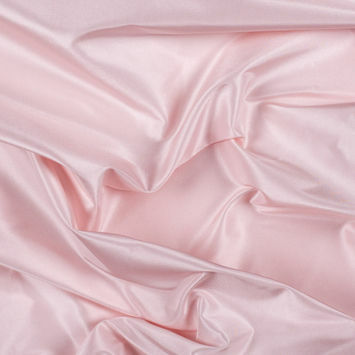 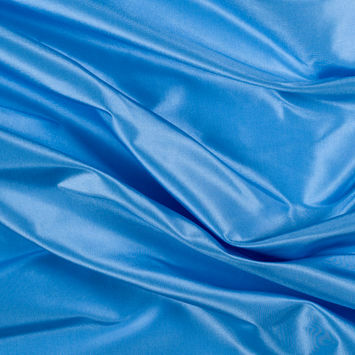 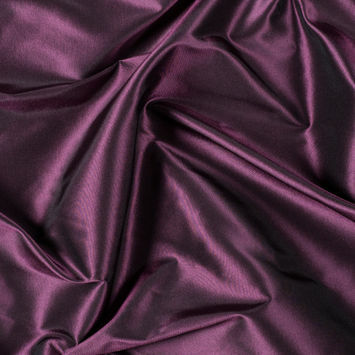 Silk Taffeta Fabric, whose name originated from the Persian word for twisted woven, is a fabric that continues to reign supreme in the world of silk. 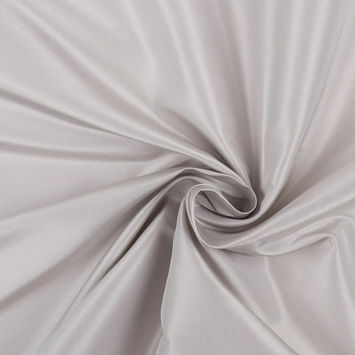 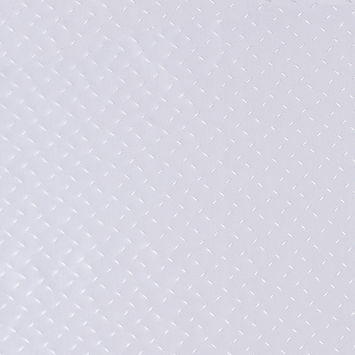 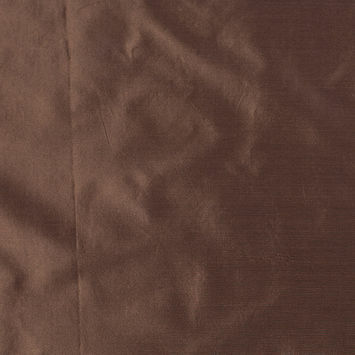   Soft with a muted luster and slight ribbing, Taffeta is a flat fabric with an unmistakable rustle. 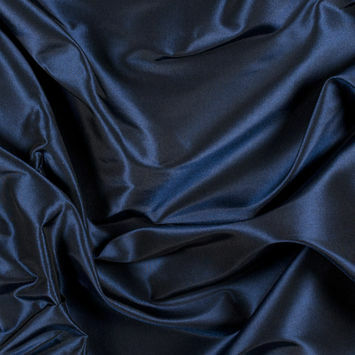 Found in a wide array of finery including heirloom pieces, wedding gowns, evening dresses, and many accessories, Taffeta should be dry-cleaned. 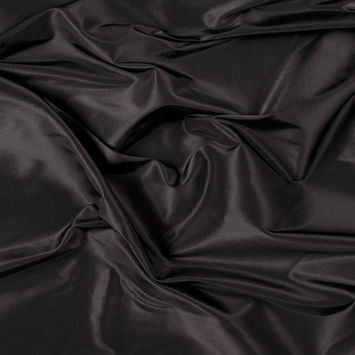 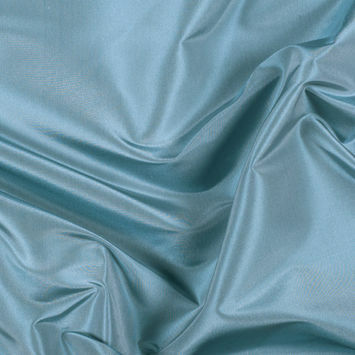 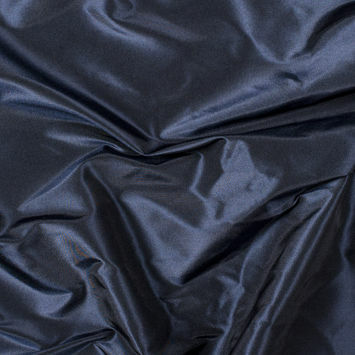 If you're shopping for finest silk taffeta, you've come to the right place. 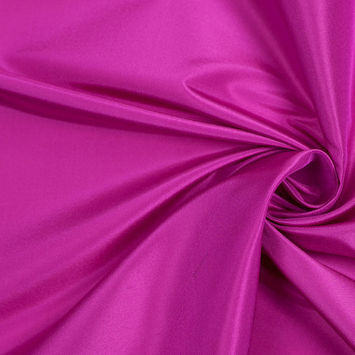 Mood has over 100 varieties in pattern and color of Taffeta silk for your special occasions.